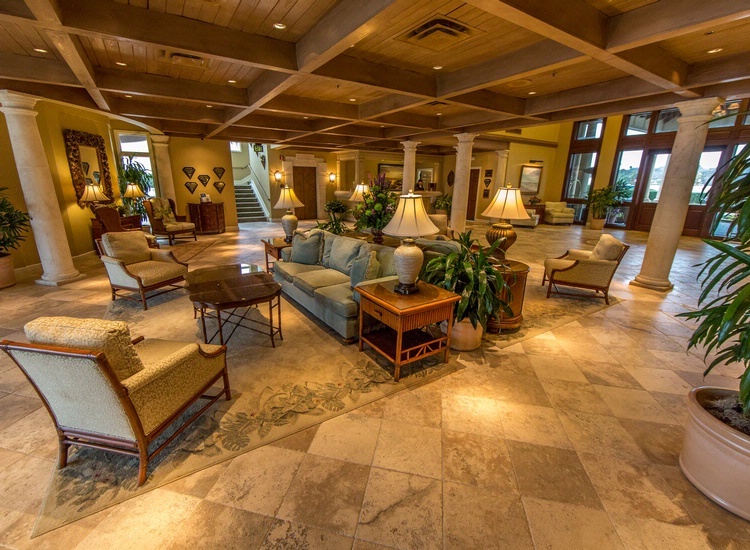 The Lodge and Club at Ponte Vedra Beach is a seaside resort that offers a comfortable place to stay for visitors to Florida's Historic Coast. The accommodation's 66 luxury suites come in different shapes and sizes, offering picturesque views of the Atlantic Ocean and easy access to the beach. All rooms include complimentary wifi, high definition DirecTV, iHome, plush terry robes, nightly turndown service, and other valuable amenities. Rooms are catered toward the more discerning Florida vacationer with some rooms equipped with kitchens, fireplaces, sitting areas, and Jacuzzi tubs. Guests at the Lodge and Club can dine in the club's two restaurants and lounges enjoying specialties like high tea, evening drinks, and delectable cuisines. 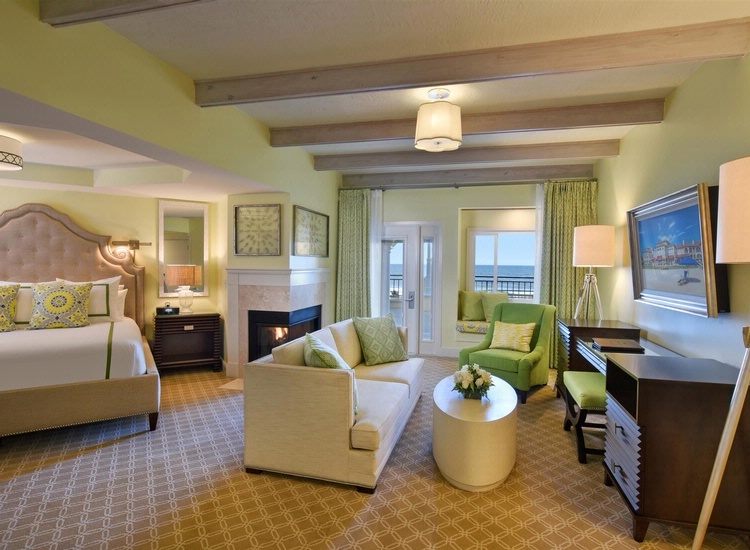 The resort provides access privileges to the hotel's sister resort, Ponte Vedra Inn & Club. Lots of recreational activities including beach rentals, a fitness center, spa, and swimming pool are available. Ponte Vedra Beach also provides close access to some of Florida's top rated golf courses, including TPC's Sawgrass. The Lodge and Club is well equipped for business trips, offering meeting rooms and a conference center. It's also handicap accessible. 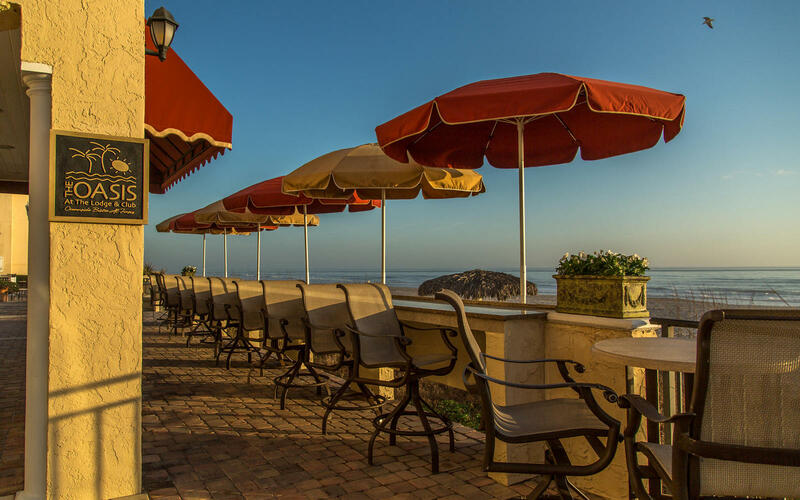 This Ponte Vedra resort is a AAA Four Diamond boutique hotel located near the intersection of Ponte Vedra Boulevard and Corona Road. Be the first to Review The Lodge & Club!